I had the great privilege of speaking with one of my favorite bands right now, Silver Trees. I found Silver Trees on Noisetrade while surfing their website as I normally do. 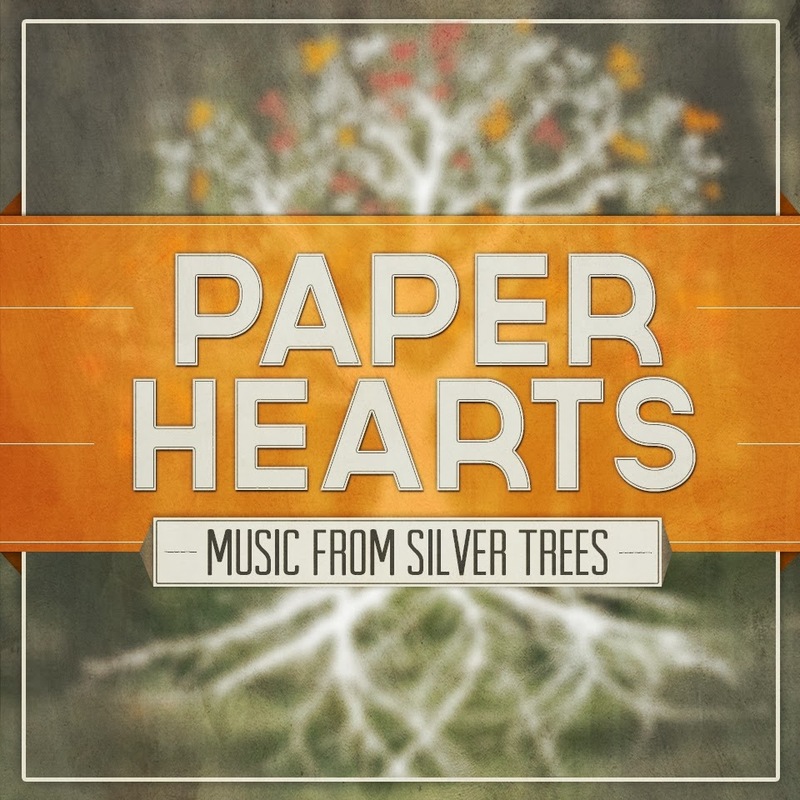 Silver Trees is a breath of fresh air, providing listeners with a collection of beautiful, melodious songs, that urge listeners to sing-along. Please check out http://silvertreesmusic.com for the latest info in them. First off, how did this project originally come together? How did you and Chase meet? Chase and I had initially met for a co-writing session a few years ago, and then reconnected when I wanted him to produce a demo for a pop song I had. Not long after that, Chase was working on a side project of his called “Speakeasier”, and invited me to help write & sing on one of the songs. By then we had a positive working relationship and Chase reached out to see if I’d be interested in doing an EP with my songs and his production. I didn’t want it to be a Singer/Songwriter record, and so we took the approach of developing the project as a band, inviting in great friends and musicians with the recording process. Did you guys have a direction for the project, before you approached the recording process? I had a handful of mellower “indie” songs that I really liked but had no real previous outlet for, so when we met up to start thinking about the track list we already had the skeletal versions of the songs. However, early on in recording ‘Paper Hearts’ we decided we wanted to be experimental with the production and stretch our usual assumptions of what the standard instrumentation and performances should sound like. With that in the back of our minds we just dove into recording “One Less Bird”, then used that as sort of a sign post to how we would proceed with the rest of the record. Most of the writing on that EP happened in early 2013 and late 2012, before I knew there would be an opportunity to record those songs. It was pretty much a collection of songs I had wrote in my living room in between “record songs” as sort of a self-therapy, giving myself a free pass to write music that might be too quiet or personal to end up sharing outside of the room. However, I think the “nobody to impress” approach of those tunes is part of what made them more meaningful and appropriate to produce & share. I would love to hear the stories behind "She" and "Paper Hearts." How did they come together? People ask me a lot who “She” is, and for me it was a metaphor for grace from the beginning of the writing process. We thought it was just going to be a really quiet tune with just guitar, voice and maybe some strings. But Chase had the idea of the massive vocal layers on the chorus, and then we had a drummer who transformed it again when he made the building drum part in the bridge after we told him to just try anything, thinking that it would be without drums until then. From there we got a lot clearer feel for the song and ran with it. “Paper Hearts” was the last song wrote for the record, and the only one I wrote while we were already in the process of making the EP. Chase works with a fantastic singer/artist, Bailey Jehl, who was a clear choice for the female vocal part. I think that song was one of our quick favorites, but was also one of the easiest and quickest to put together. My favorite songs to write and record always seem to be the ones that just clearly tell you where to go. I like when we can just get out of the way and let the music do all the work. Living in Nashville I realize that I’m not the best musician, writer, singer, etc., and so whenever I make music I pretty much have one measure of a successful song: “Does it make you feel something?”. I would like ‘Paper Hearts’ to be one more thing in people’s lives that shortens the distance between the head and the heart, adds a little color to their day and maybe just keep them company in certain emotions and moments. I think the real power any music can have is already in the people reacting to it. The songs will hopefully just help highlight the beauty in our day-to-day operation as growing people. How did you get hooked up with Noisetrade? Why give the EP away, even for a brief period? Do you plan on touring with this EP? Will it remain a studio project? A huge yes to touring. The band is still growing in members, and ideally we’ll be able to take the music on the road in early 2014. Right now that’s one of our biggest and most exciting priorities. There are few things we love more than to have those real-time interactions enjoying the music with our fans. Any plans for a full length album? There’s definitely the intention, but not yet a clear timeline. 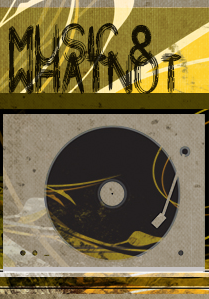 There is, however, a definite plan for a single that’ll hopefully be coming out this February along with another video. We’re excited keep sharing music with our fans and hopefully keep growing the Silver Trees community in the process.